When you’re hosting an Instagram contest, there are so many decisions to make. How do you want people to participate? Will you have entry restrictions? What will the prize be? Will you collect UGC? Who will be the winner? That last consideration complicates contests for lots of brands. Deciding who will win—and how to actually pick the winner—is something too many contest hosts forget about until it’s way too late in the game. But it’s something that should be done upfront, before the contest actually starts, so you can clarify in your contest terms and instructions. How you plan to choose a winner can directly influence the results you get, which is why it’s essential to make this choice at the very beginning when you’re constructing the contest. This way, you’ll get the best results and you’ll be able to choose a winner in a way that coincides with your overall goals for your contest. 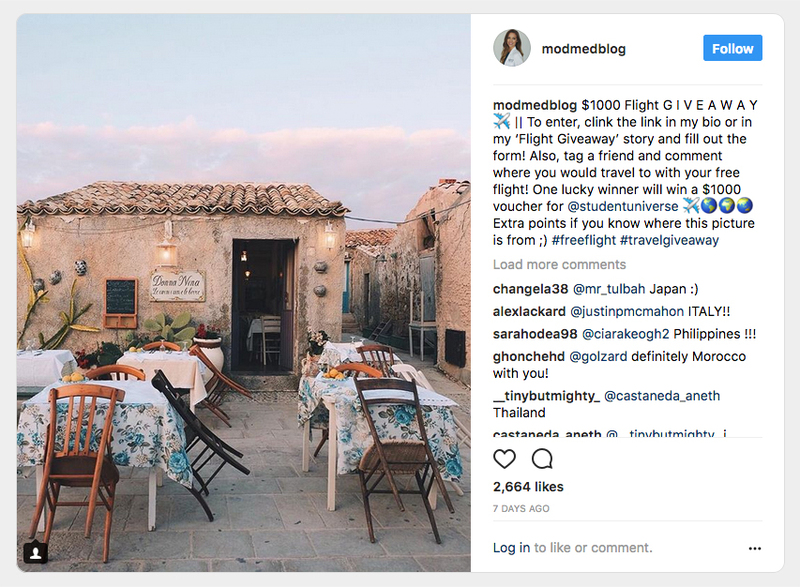 In this post, we’re going to go over four different ways you can pick a winner for Instagram contests, the pros and cons of each, and how to implement them with contest software. While some people may protest if you choose a winner “at random,” there’s no arguing with the method of choosing a winner by votes. Of course there’s a caveat: you want to ensure there hasn’t been cheating. 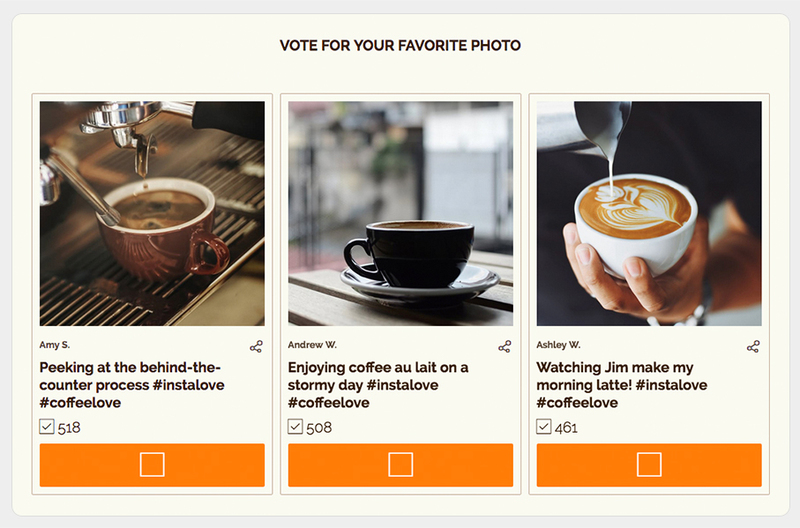 When you use “most votes” to pick a winner for your Instagram contests, it’s best to use contest software (like ShortStack) for several reasons, but mainly because it gives you more control over how people enter and how often they can enter. It also allows you to collect email addresses. Users submit their entries on a landing page, and then the photos are displayed for users to vote on. Voting contests are great for brand awareness, since people will undoubtedly share their entry — and the contest — with their friends to increase their likelihood of winning. The reason this option is our favorite is that it drives brand awareness and, when using third-party software, you can verify voters, set restrictions, and make sure participants — and winners — are all abiding by local and state laws. It also leaves a clear path showing who the winner will be, so no one can call you out for playing favorites or for foul play. You can increase the quality of entries since people know that the “best” photo, caption, or comment will win. This can give you plenty of great user-generated content to use in the future, and it can increase the creativity of the posts. You’ll be able to ensure that the winner’s content is worthy of your prize. You can choose a winning image or other content that you want to represent your brand and will look great when you share it later. Some brands prefer to have full control throughout the process, and like knowing they’ll be able to choose the winner themselves. 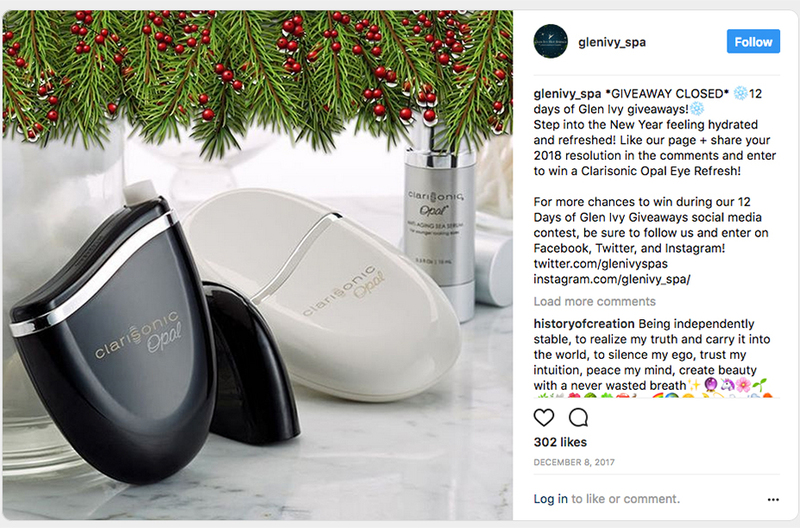 Manual choice always carries a slight risk of people accusing you of being biased; I’ve seen this happen on three different contests, and all three instances occurred because it wasn’t clear up front that the brand would choose the winner instead of having the winner chosen by popular vote. Another way to avoid riling up participants is to combine voting and judging. You’d have the top 20 vote getters become finalists and then have a panel of judges choose the winner from among the entries with the most votes. Bottom line: make sure that you include details up front, and include in your terms and conditions/rules whether anyone is excluded from participating (like employees or their family members). If you don’t want to get too technical, but still want to require continued engagement and encourage high-quality entries, you can tell entrants that the first person to correctly complete a task will be the one to win. The first person to correctly answer a question. The first person to come into your store and mention the contest. The first person to complete a series of requirements in a scavenger hunt. If you’re using contest software, all the people who accomplish “x” would go into a database and then you could use a random entry picker to choose the winner(s). Of course if your goal is to collect leads, you’ll want to move away from commenting and instead link people to a form they fill out to enter. One potential issue to keep an eye on with this method: Eligibility. Some brands run into problems when people who are ineligible enter the contest. For example, even if your rules state that you need to be 18 or older to participate, it’s not unheard of for a 16-year-old to swoop in and be the first person to complete an action and then be outraged they can’t win the prize. While there is no way to totally prevent ineligible people from entering your contest, you can limit the number by asking for entrants’ age upon entry, and then spelling out in your rules that only people who are over 18 or 21, or who live in certain regions, can win. With this winner-selection method, you’ll randomly choose a winner from the entrants who have met all the participation requirements. This method may increase the number of people who participate, because they don’t have to outperform their competitors—they just have to get lucky. Random selection also works particularly well if you’re looking for mass amounts of engagement. It also has its drawbacks. For starters, choosing a winner at “random” could open you up to accusations of cheating (like choosing a friend or family member as the winner) and it might even be illegal, depending on where you’re based. If you decide to choose a winner at random, be sure to contact the winner privately so you can verify his/her eligibility before you make an announcement. ShortStack makes it easier to track contest entries, which is already a huge advantage. Have you ever tried to chase down even a half dozen photo contest entries on private profiles and realized it was impossible? You can avoid the hassle altogether by utilizing contest landing pages that collect and can display the entries for you. No matter what type of contest you choose and what type of winner you want to select, remember to make the decision about how you want to pick your Instagram contest winner early on. This will allow you to focus on reaching—and surpassing—the goals you’ve set for your contest, and watch it happen in real time with ShortStack’s detailed contest analytics. 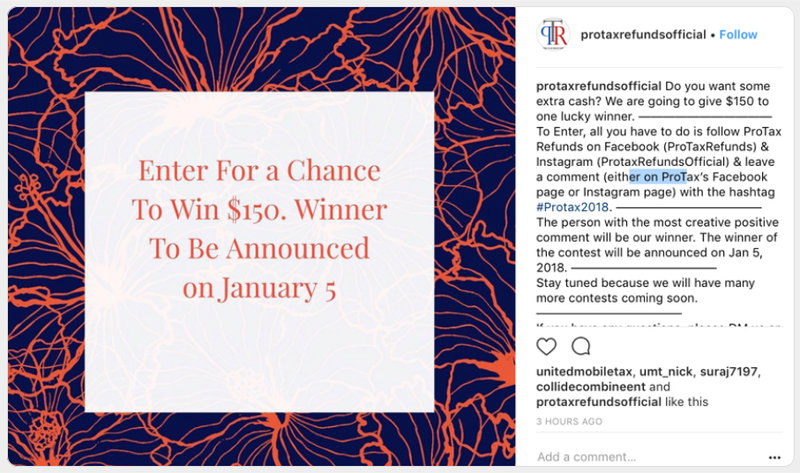 The easiest way to choose a winner for an Instagram contest isn’t always the best, so when deciding how you want to pick a winner, choose the best option for you.